A Mexican Celebration of Life and Death. Adalhi Aranda Corn, a native of central Mexico, is both the Executive Director of the group and the choreographer of the ballet. She spoke with WEKU's Roger Duvall about the festival's origins. 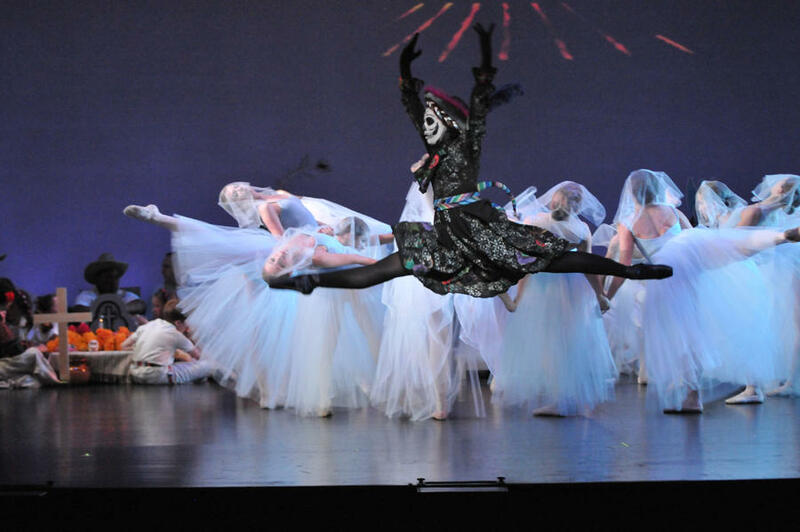 WEKU's Roger Duvall speaks with Adalhi Aranda Corn, Executive Director of the Bluegrass Youth Ballet, about the origins of Dia de los Muertos, the subject for the ballet's Novemer 2nd performance. Multi-Genre Art Show Exhibits Local Art Inspired by "To Kill a Mockingbird"
The Carnegie Center for Literacy and Learning presents an arts celebration of works inspired by the book, To Kill a Mockingbird. Jessica Faye Mohler is the group's marketing director and helped coordinate the celebration. 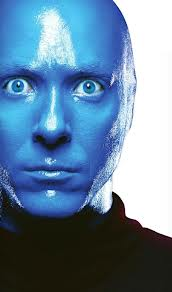 November 9th and 10th, the EKU Center for the Arts hosts Blue Man Group. The act started in the late 80s and has been going strong worldwide ever since. While the 3-man acrobatic drumming troupe doesn't utter a word on stage, one of the performers, Chris Smith, talks here with Roger Duvall.